BERKELEY, Calif. -- Fraternity and sorority parties are back on this weekend at the University of California, Berkeley, after a one-week suspension, but with new guidelines aimed at keeping fraternity row free of sexual violence. 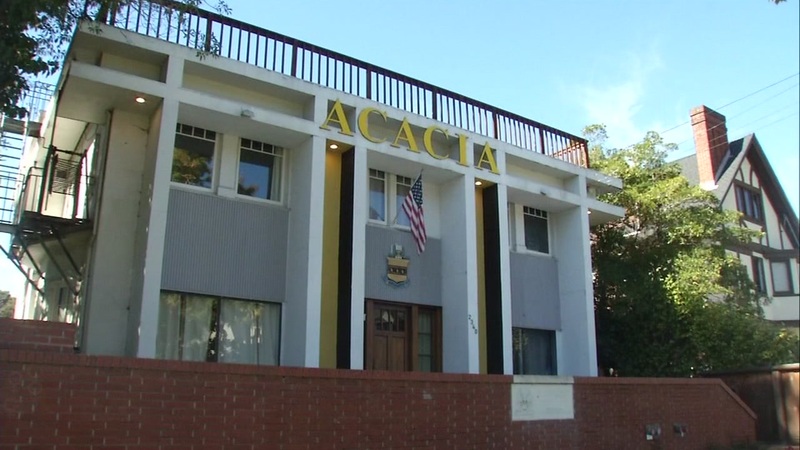 Berkeley's Greek system imposed a voluntary ban on parties a week ago, after two women reported being sexually assaulted at off-campus fraternity houses. Panhellenic Council president, Divya Thomas, said Thursday that guests will be greeted at the front door with "consent talks," as part of the guidelines drawn up last weekend in a meeting with the Interfraternity Council, which represents the school's fraternities. Thomas said the brief talk will focus on what consent means, and will encourage "bystander intervention," meaning: If you see something, say something. Also, at least three "sober monitors" will be required at every party.